What Is a Good Debt-to-Asset Ratio? Like any industry, the trucking and transportation sector encompasses businesses with varying levels of financial strength. 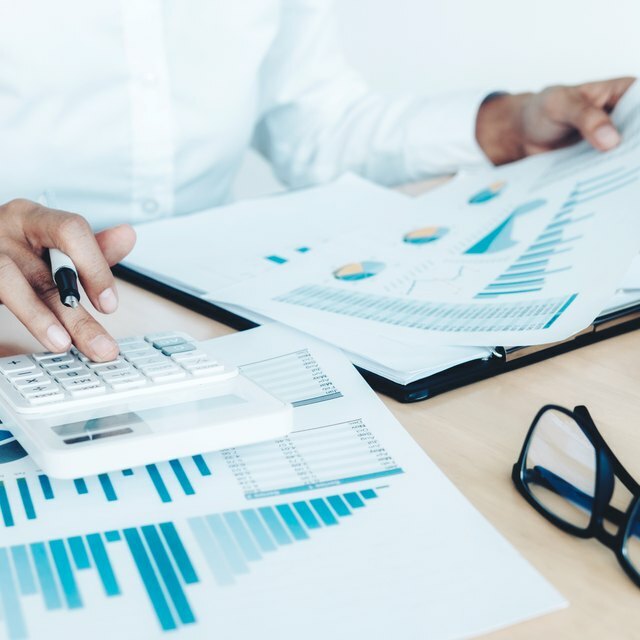 While some unique metrics can be used to measure trucking companies, industry financials can be judged based on metrics similar to those used for other companies. Ultimately, a strong trucking company has healthy earnings and its debt is under control. Performance relative to debt is a key measure of a trucking company's financial strength. The strongest sport a cash flow-debt ratio of 60 percent or greater. In other words, they have at least $6 million in operating cash flow for every $10 million in debt. Second-tier companies have a cash flow-debt ratio between 30 percent and 60 percent. The way a trucking company's earnings before interest, tax, depreciation and amortization (EBITDA) relates to its interest expenditures is also vital. The best have an EBITDA that's 10 times their interest payments, while the second tier's EBITDA is between 7 times and 10 times payments. Having a debt-capital ratio between 20 percent to 30 percent is the mark of a strong trucking firm, with those below 20 percent rated very highly. Those whose debts exceed 60 percent of their combined total debt and equity, however, are typically considered weak sisters financially. While profit margins are important, one of the most important metrics is return on investment (ROI), the profit a company generates relative to invested capital. A 14 percent ROI or better is highly desirable for a trucking company, while the second tier of companies falls between 9 percent and 14 percent in ROI. Given that the trucking industry trades miles driven for dollars paid to a certain extent, mileage-based ratios can be useful tools for analyzing performance. The cost per mile is calculated by dividing total operating expenses by miles driven over a given period, while revenue per mile can be determined by dividing gross income by miles driven. The difference can be a useful way to examine whether a company can expand its business and use existing infrastructure more effectively. A key factor impacting a trucking company's profitability is the cost of fuel. While the best firms mitigate that expense with advanced fleets or fuel-based pricing, consequences remain unavoidable. Stronger companies enjoy solid positions with regard to major ports and transportation hubs, increasing the likelihood they can retain and attract clients.